We finally made it to visit the lavender this year and I think we just made it because when we arrived they had already started cutting one of the first fields. 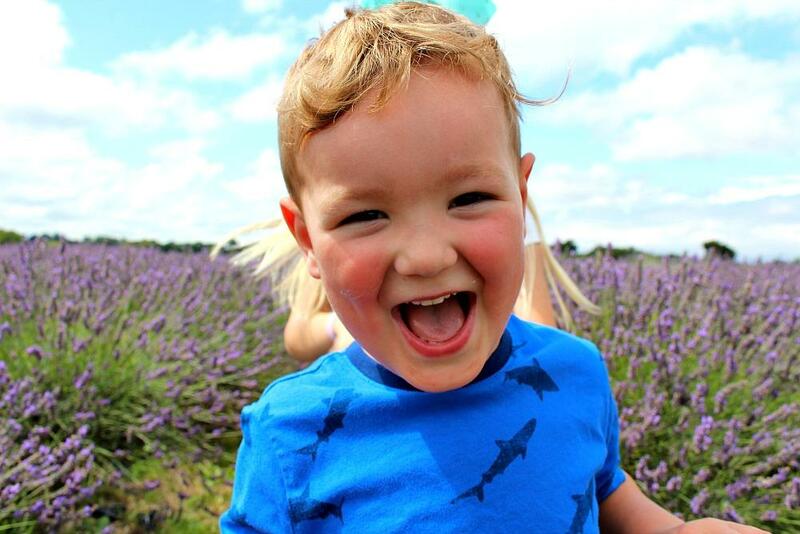 We took our photos in the field at the back because the lavender was a lot bigger and a brighter purple. 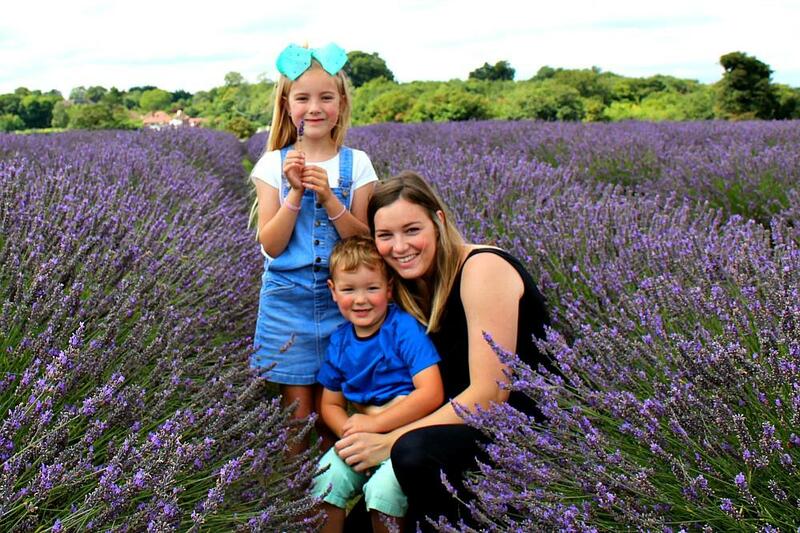 Since I started blogging two years ago taking photos of us at the lavender fields has become quite a little tradition for us.I know a lot of other blogging families do it and I think it is such a lovely idea. It is one thing I have stuck to with my blog. I think maybe that is down to it only being once a year. 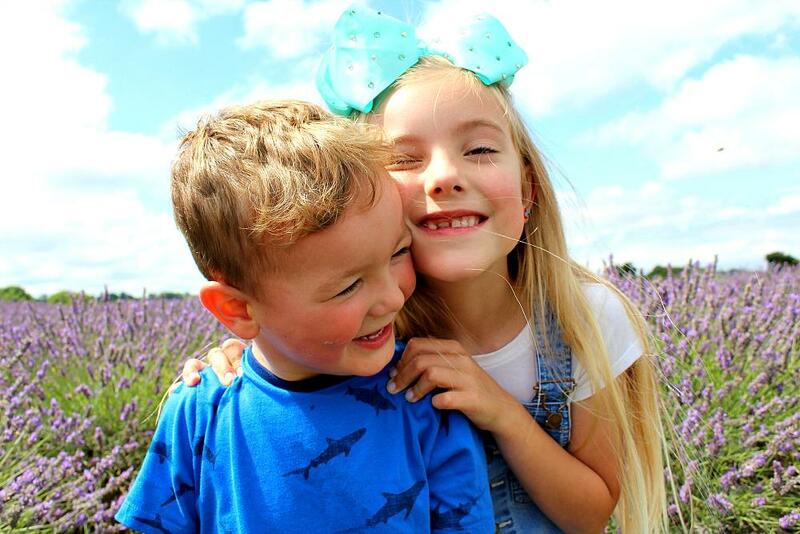 I do absolutely adore lavender and have said before that I have such firm memories of rubbing the lavender oil all over my growing belly and bump. The smell reminds me so much of my pregnancy with Archie. 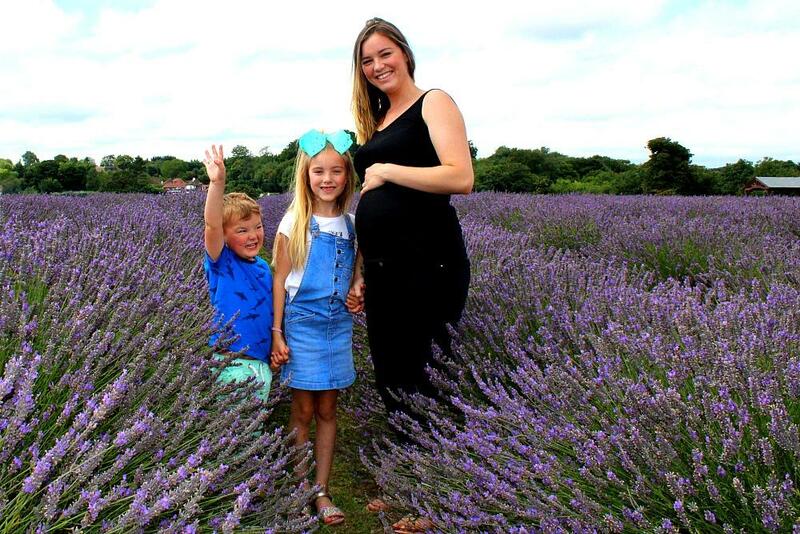 I love all things aromatherapy, homeopathy and natural so it was really important to me when pregnant with Archie to use natural products on top of my everyday ones. I also suffered a bit from a rash under my ribs which got really bad and my herbalist had advised lavender oil to help, which it did. So that is where my love for it started, during pregnancy. This trip was completely spontaneous. 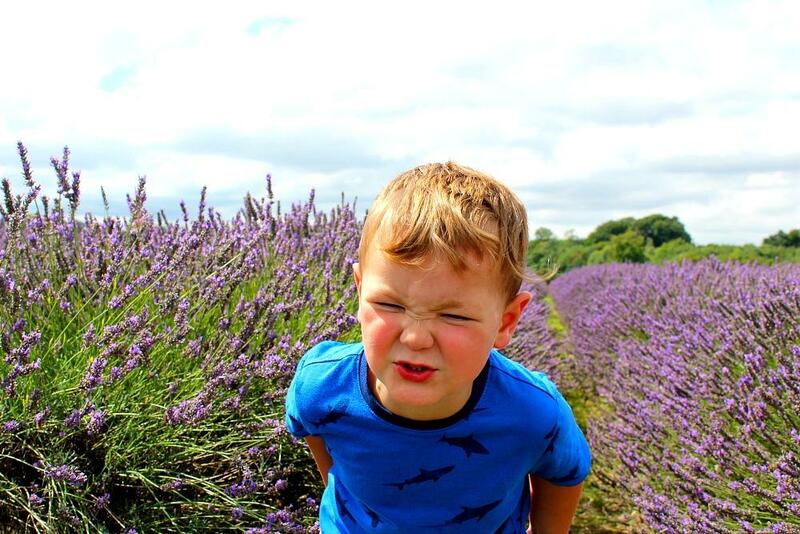 I knew I wanted to go to the lavender fields in the summer holidays but hadn’t made any plans. After a slow morning I had a look online for the lavender field opening times and we made our way. 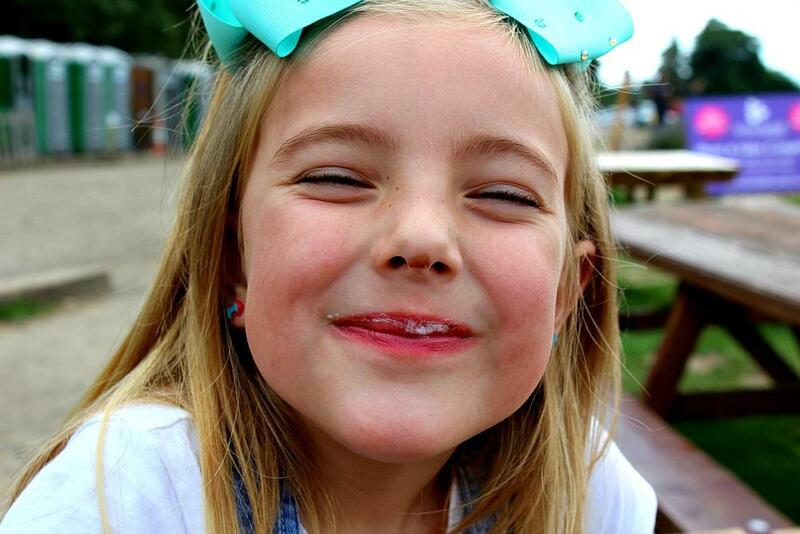 Sophia and Archie were both really excited, they actually really enjoy going and that really makes me happy. 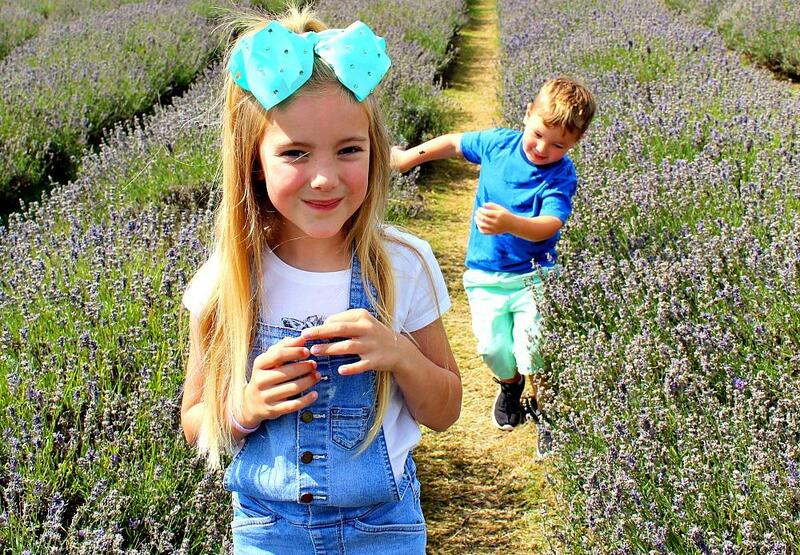 As soon as we arrived Sophia and Archie just wanted to run up and down between the lavender. I love these two shots of them. Archie looks so funny trying to dodge the lavender touching him as he ran towards me. You may have noticed this is a different lavender field to the one we have visited previous years. 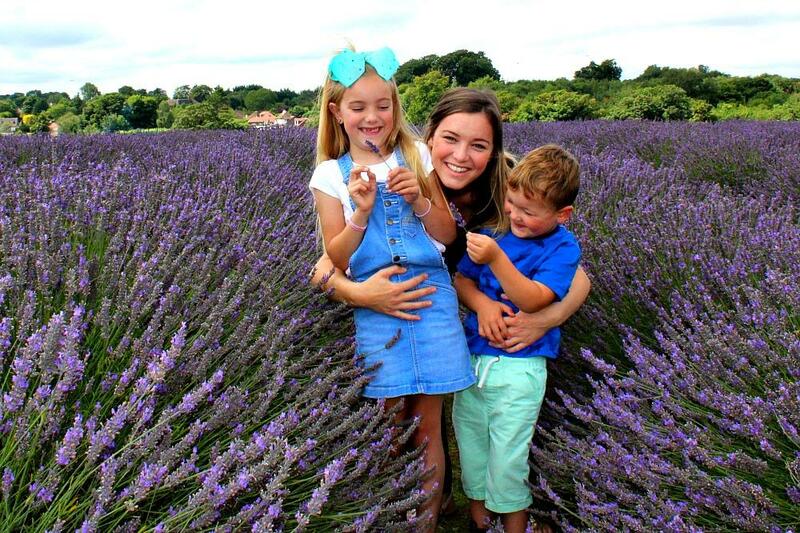 I have always wanted to visit the Mayfield Lavender fields but didn’t want to go that far when Archie was a lot smaller. So I am so so pleased we made it there this year. I do wish Daniel had been with us but he has so much work on I just think if we waited to go with him we would never go. And it is nice because it is mine and the children’s little tradition that we do every year and I am sure without a doubt Daniel wont mind that we went without him. More then anything looking over the photos of the two of them fills my heart. I absolutely adore taking photos of the two of them it has become such a big hobby of mine. I find so much happiness it taking the shots, editing them and getting them either ready for my blog or for my house. It gives me the opportunity to soak them in a little longer to remember the littleness and it keeps the memories of our days stronger in my mind. It is true that if you want a memory to last longer you should take a picture. It works. Archie has grown up so much in just the two short years. I just took a quick look at the two previous posts I did and I cant believe how much older he looks. Sometimes I am inclined to think: “thank god I am having another baby” It is so bittersweet having them grow up. Yes amazing in both the independence they have and watching them grow in front of you but also sad to leave the years of the littleness behind, even though possibly the toughest years too its still sad. I will always feel so lucky to have the pictures of me with the two of them. I have taken a few over the years and they are really special to me. After our little photoshoot session and run around in the lavender we headed down to the cafe. A little disappointed they didn’t have our lavender ice cream that we love so much ( they did have plenty of lavender cakes) but it is the ice cream we adore the most. 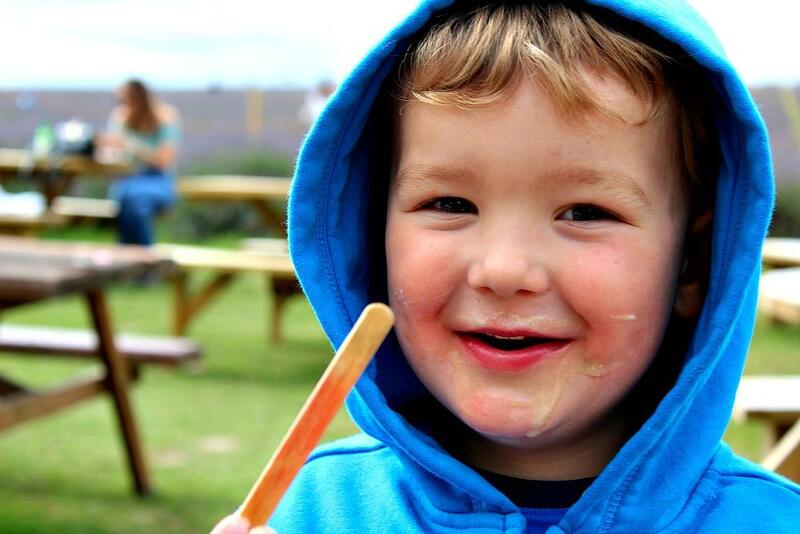 Which means we have to visit our usual Lavender gardens too, just for the ice cream! 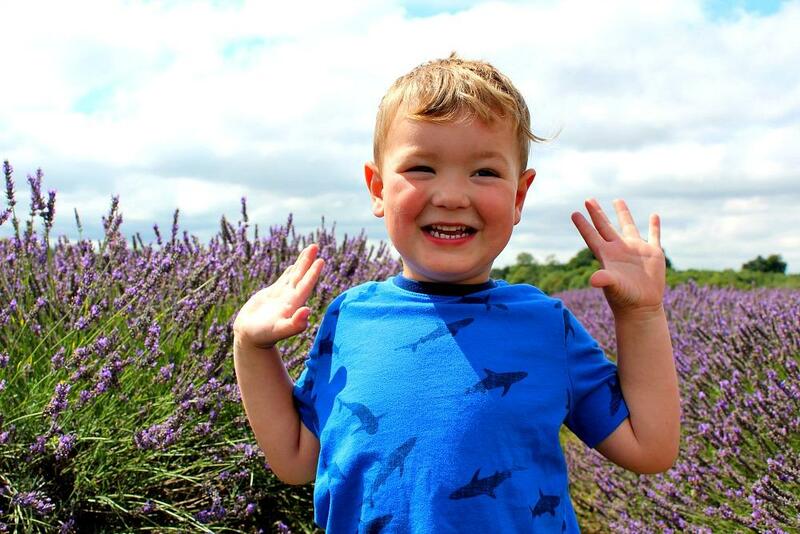 We all got an ice cream and then went on the tractor ride all the way around the fields and it finished off our afternoon at the lavender perfectly. Another year well spent at the lavender and enjoying the beautiful deep purple sea all around us. 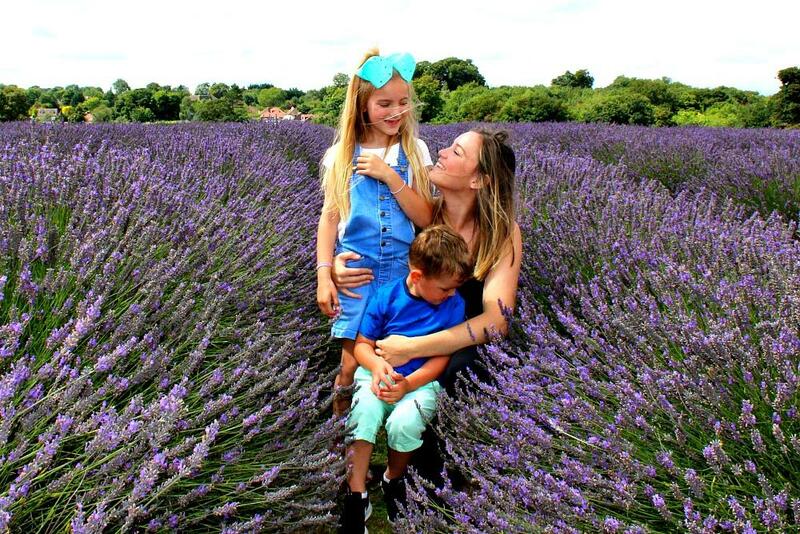 I would love to visit a lavender field but unfortunately there is none near where I live. I imagine how beautiful it must be, all surrounded by purple (my fav color) and with the irresistible scent in the air. 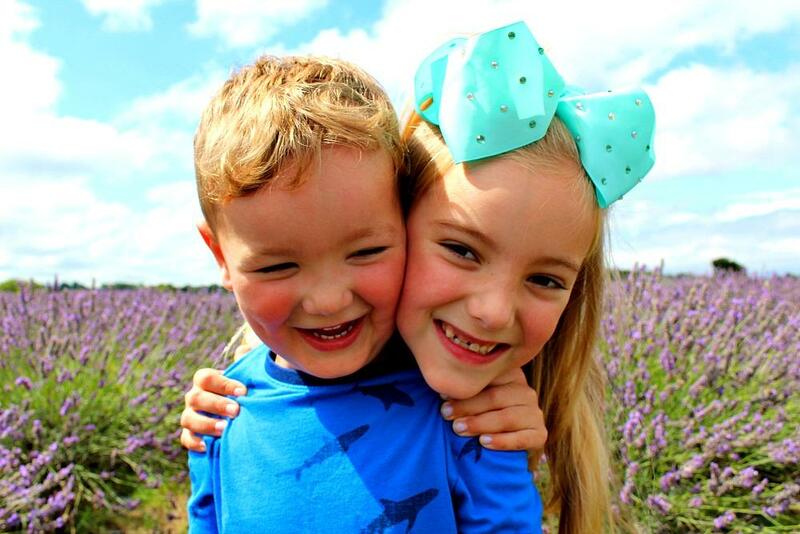 Absolutely love these gorgeous family photos! And lavender ice cream is so under-rated!! 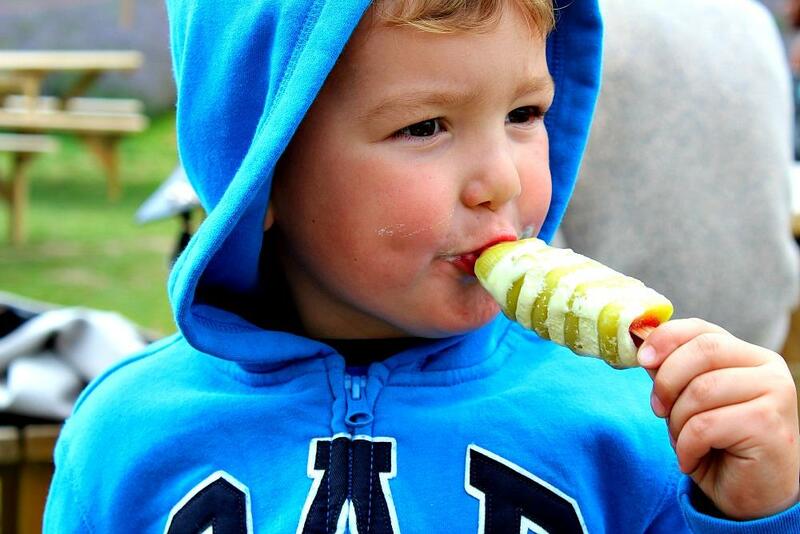 Rachelanne_bee recently posted…Lights, camera, action – capturing kids on the move! Wow – what fantastic photos! Some shots to truly cherish forever! 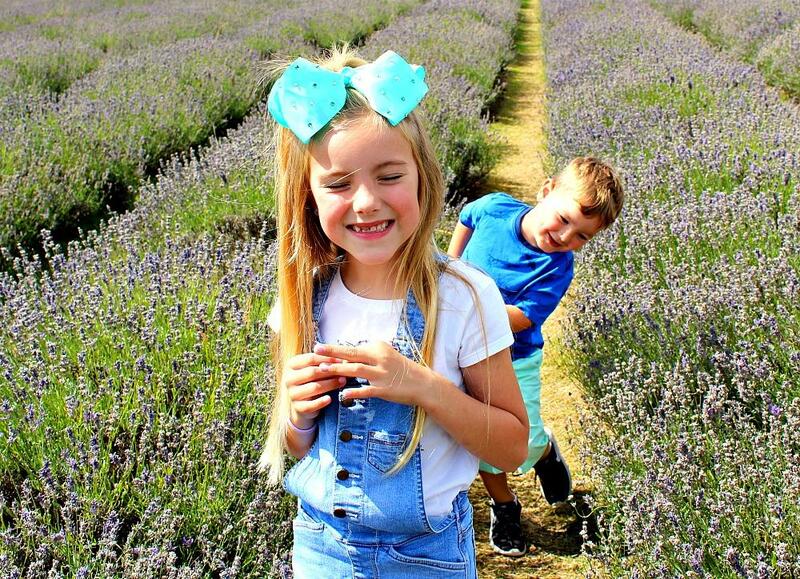 My youngest was too little to do this this year, but we’ll be getting lavender shots next year for sure! 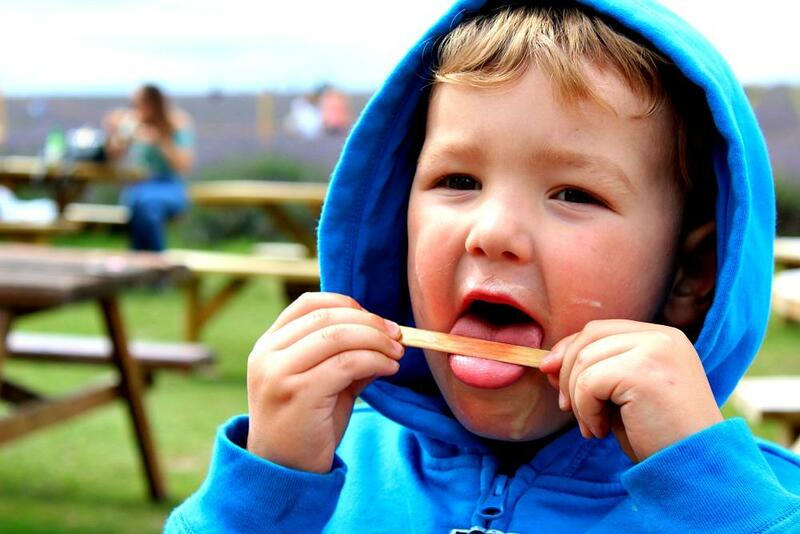 Beautiful pictures looks like you had a great day, the twister ice cream looks like it went down a treat also !! 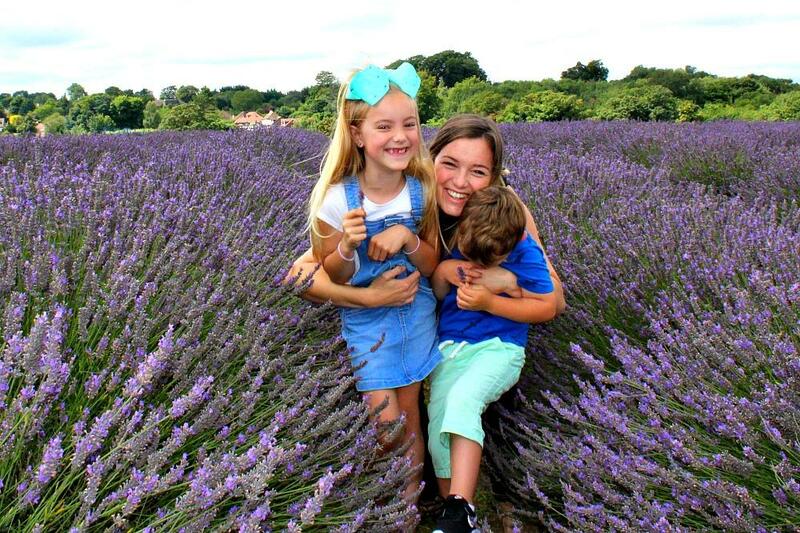 These pictures are great, I LOVE Lavender and I so wish we had some fields like that around here… I am a bit jealous! Sounds like a wonderful day and the photos are beautiful!